With summer all wrapped up, Big White Ski Resort is looking forward to another epic winter season with many new and exciting resort developments. Known as Canada’s favorite family resort, Big White is always looking for ways to make families’ alpine experiences more memorable. From custom-designed chocolate to major accommodation developments, guests will be delighted to see what’s new at Big White this winter. 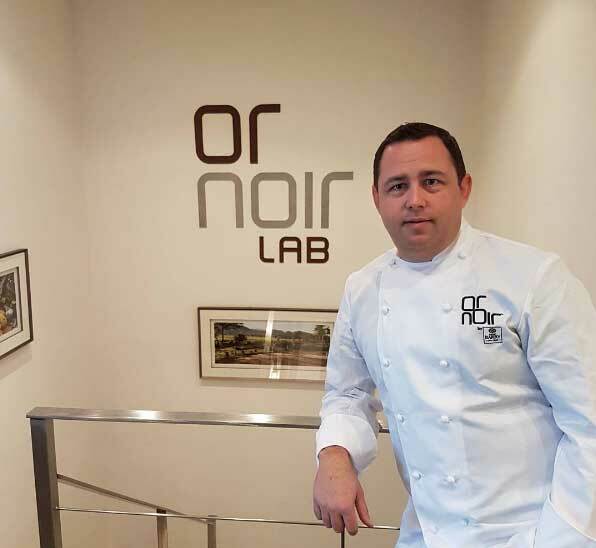 This winter, Big White Ski Resort will be the only mountain resort in North America to have its own custom-designed chocolate from the famous Or Noir Laboratories of French chocolatiers Cacao Barry. Big White’s Executive Chef, Rob Walker, will be travelling to Paris, France, this fall to build two unique varieties of “Big White” chocolate to be featured across the resort’s food & beverage portfolio. 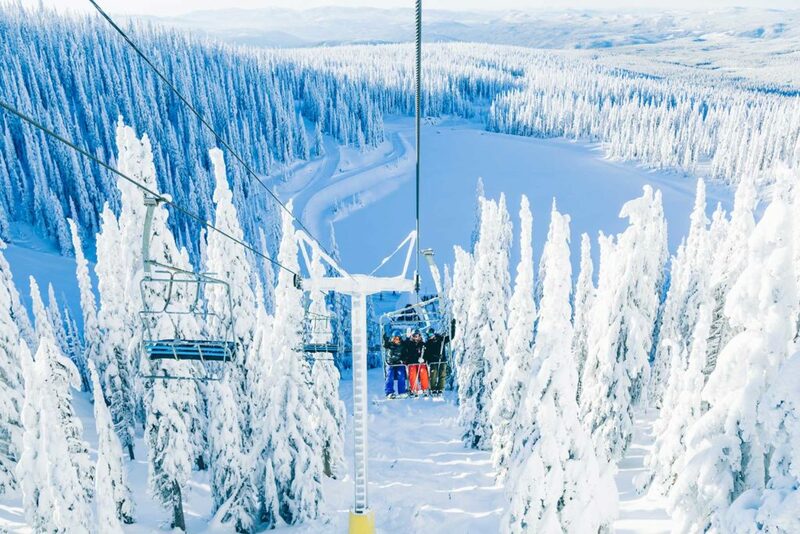 This year, Big White Ski Resort is kicking-off the winter season with an exciting series of events to celebrate the most wonderful time of year, winter! The Winter Warm Up Kick-Off (Dec. 1) will be the first of many festive events followed by the Big White Light Up (Dec. 2), Big White Christmas Market (Dec. 3), Big White Winter Rally (Dec. 8-10), Big Reds at Big White wine festival (Dec. 8-9) and the Big White Hockey Tournament (Dec. 16-17). 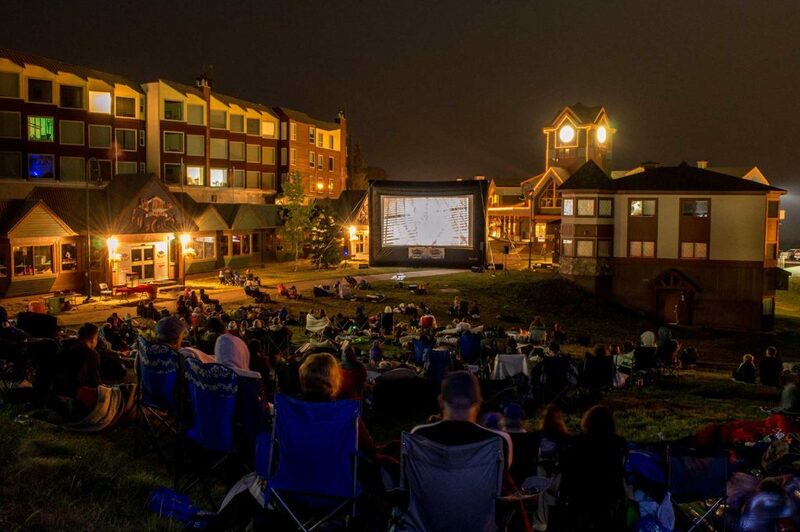 New this year, Big White is kicking off the winter season with a spectacular evening event that will include a 30ft bonfire, hot chocolate, dazzling fireworks and a drive-in movie on Big White’s new jumbo outdoor movie screen down in Happy Valley! Big White’s Winter Warm Up Kick-Off will take place December 1, so save the date! All ages are invited to this festive event. Big White Ski Resort is pleased to announce it will be hosting a festive Christmas Market this December. 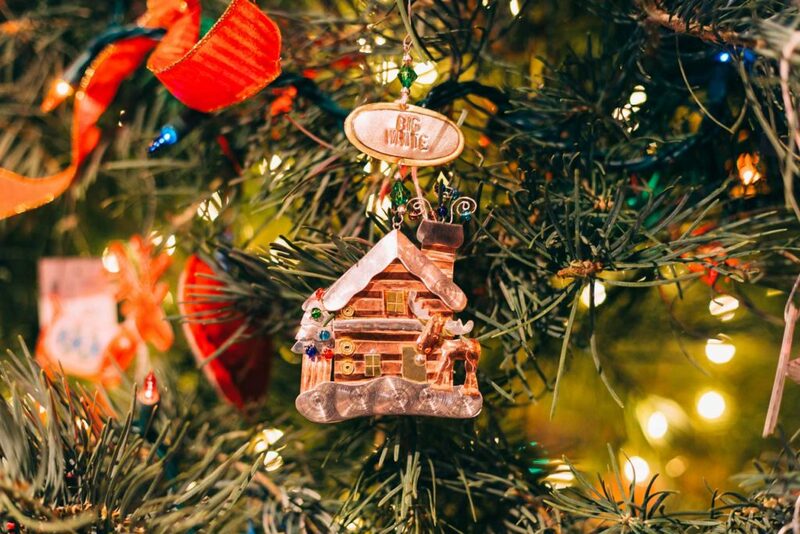 The Big White Christmas Market will be held in the Village Centre Mall on Sunday, December 3, from 8:30am- 4:30pm and will feature a wide variety of hand-made and locally sourced products from independent vendors and artisan crafters as well as Big White Christmas souvenirs. 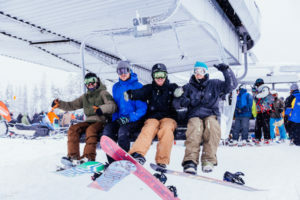 Sessions Taphouse and Grill is excited to introduce two new features to the hill this season: Elevation 57 Brewing Company and Escape Sessions. Elevation 57 Brewing Company, lead by internationally-trained head brewer, Brandon Amond, is proud to bring Big White visitors craft beer brewed at the highest elevation in Canada, 5757 feet! Escape Sessions will showcase three rooms for 6 friends. Teams will be challenged to ‘escape’ these locked rooms by discovering clues and solving puzzles. This will be great fun for all ages and a perfect way to entertain the family after hitting the slopes! Christmas Theatre productions, in partnership with New Vintage Theatre in Kelowna, invites Big White guests to enjoy festive theatre productions around the resort in various venues as a part of Big White’s Winter Warm Up – the perfect lead up to the holiday season! Big White is excited to bring guests entertainment on a brand new inflatable 25ft movie screen for outdoor village Winter Movie Nights under the stars, film festivals and major sporting events. 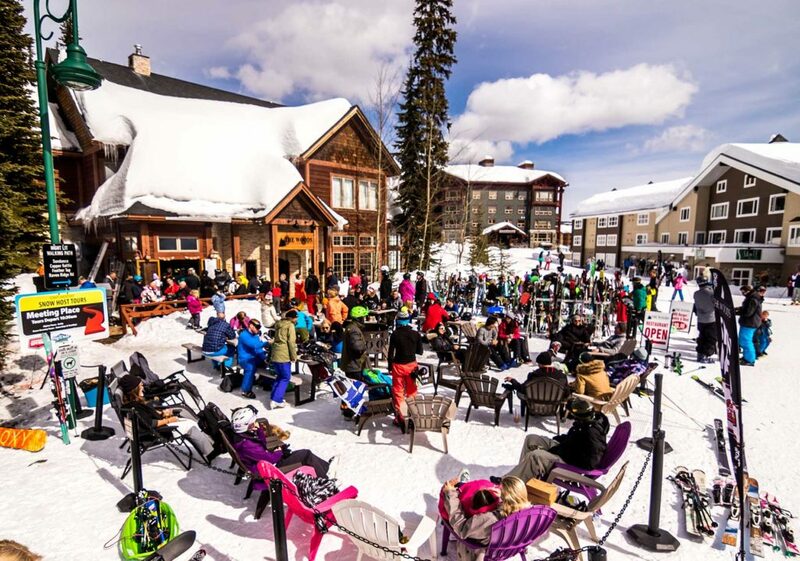 Known for its excellent location in the heart of Big White Village and its vibrant outdoor beer garden, The Woods is now under new management by Big White Ski Resort. 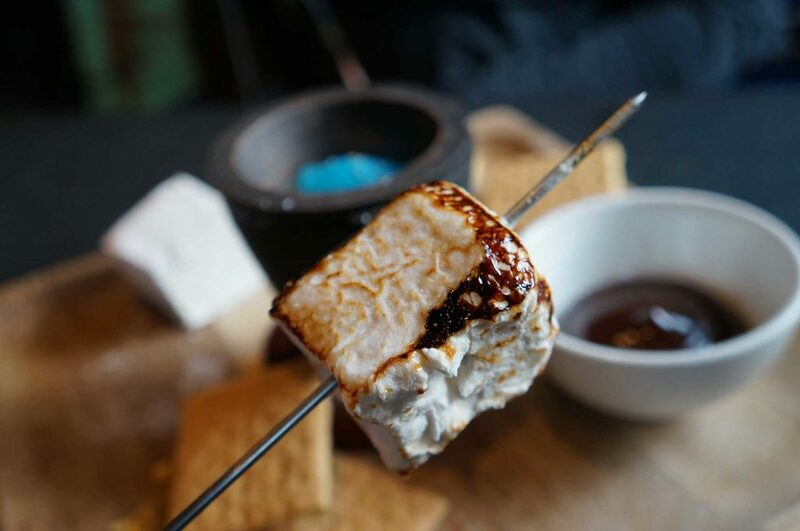 This restaurant joins other popular establishments in Big White’s food & beverage portfolio such as the recently revamped Clocktower Coffee Co., stunning Black Forest Day Lodge and the outlets within Happy Valley Day Lodge. Executive Chef, Rob Walker, will add a locally sourced and sustainable influence to The Woods winter menu while keeping some of the favourite items that have made this dining establishment so popular since its opening in 2013. A proud member of the Big White community for the last 10 seasons, Globe Café and Tapas Bar is celebrating it’s 10th anniversary this winter with a $10 Tapas Menu available every afternoon for the perfect après ski session, along with $10 off all bottles on it’s extensive Okanagan & Mediterranean wine list. Will introduce new après ski live music features every Thursday, Friday and Saturday afternoon from 4pm to accompany your cold Guinness from Canada’s highest altitude Irish Pub. So in true European style, as soon as the lifts stop turning, your ski boot feet can start tapping! 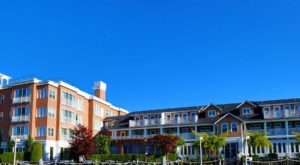 A third building for Stonegate Resort is currently under construction, adding a number of 1, 2, 3 and 3 bedroom + loft vacation residences, with large stone fireplaces, gourmet kitchens with granite counter tops and stainless steel appliances, in-suite laundry and private hot tubs on the balcony. This resort also has heated underground parking, a heated indoor/outdoor pool, fitness center, theatre, games room, indoor ski/snowboard storage and stunning views of Big White Village, the Monashee Mountains and the ski slopes. 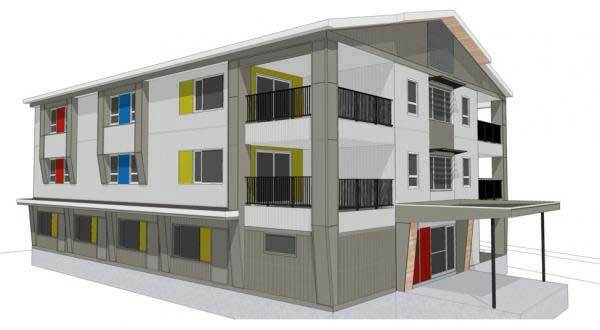 A brand new building is being built in the Black Forest area for staff housing. This building will be the first of four buildings on the present site around Gondola Way and will create the start of a subdivision in the Black Forest area. Staff living in the building will have excellent access to the Black Forest Express Quad and Lara’s Gondola in Happy Valley. A new groomer has been purchased for winter grooming during the 17/18 season. The new PistenBully 400, a specialist in slope and snowpark preparation, offers the most modern alpine technology for precise grooming work and will be a helpful addition to Big White’s extensive current fleet of groomers. The resort is investing in treatment for Lake Paul, a lake located at the base of the Powder Chair. This development will finish tying the lake into the water system, creating another 60 million gallons of useable fresh water for the residents of Big White Ski Resort. With the water supply currently serviced by Rhonda Lake at the base of the Cliff Chair, this addition will ensure that the water supply grows along with the resort population. This on-mountain clinic will be extending its emergency service hours from 6am to 10pm every day of the ski season. There will be a live operator answering calls and transport services available anywhere in the village, or to town if necessary. A new health and wellness option will be opening in Stonebridge Lodge this winter known as Stonebridge Spa. Treatment is by appointment only and will include B.C. licensed therapists for physiotherapy, massage, and orthotics along with fitness and personal training. To book an appointment, call 250 300 3284. Located at Big White Ski Resort, Mountain Yoga offers all levels yoga, kids yoga, dance & fitness classes, retreats, workshops and more. Opening December 11, 2017.